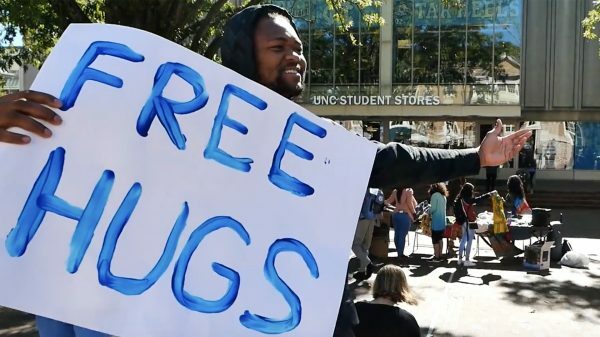 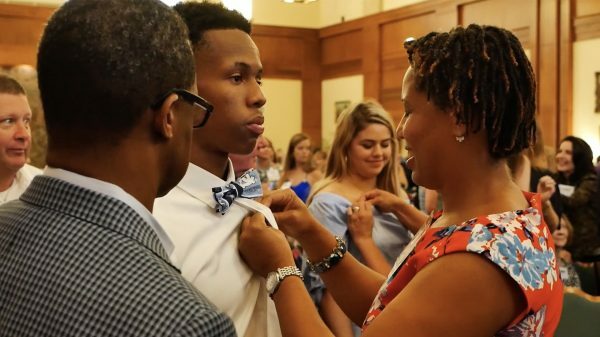 UNC’s Jeremiah Clark works to make the world a better place, one hug at a time. 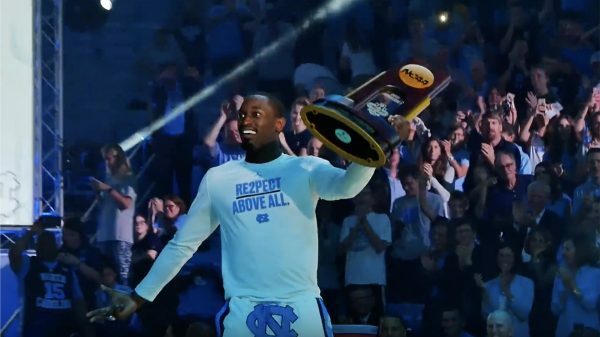 Watch as the UNC men’s basketball team unveils the 2017 national championship banner during Late Night with Roy Williams. 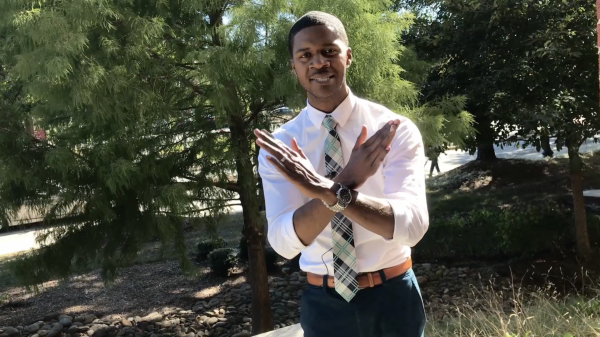 Donovan Livingston '09: "Just Like Your Mama"
Donovan Livingston ’09 touched fire with his poetic commencement remarks at Harvard in 2016, garnering 13 million views online. 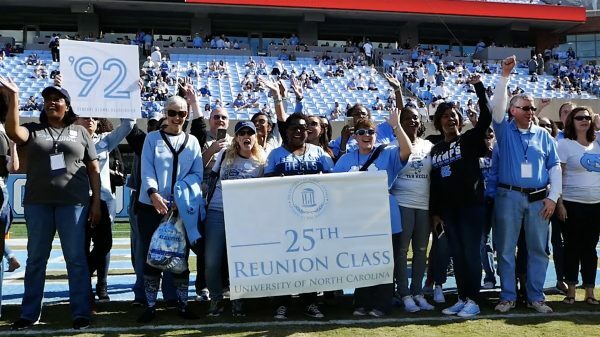 Now see him perform “Just Like Your Mama” for Carolina alumni.